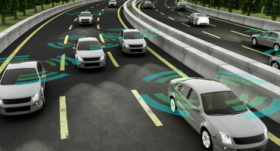 Autonomous vehicles – our moral conundrum? All road deaths are tragic and the overnight news about the pedestrian fatality by an autonomous vehicle highlights the moral dilemna we’ve been raising in each parliamentary forum. Read our most recent submission and our recommendations here.